I just finished a project with one of the natural yarns I told you about previously and I love it. I loved creating this pair using textured cotton yarn (Organic Inca Cotton in Natural by Galler Yarns) and back loop half double crochet. 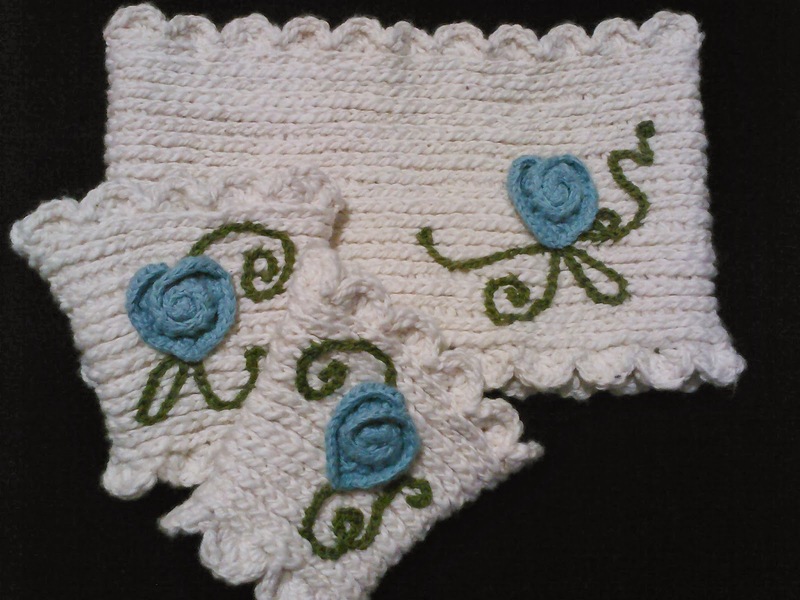 The yarn was easy on my hands and it added depth and excitement to a repetitive stitch pattern. This particular cotton yarn is also incredibly durable. It was able to withstand multiple rip backs and still looks great (phew). I also used one of my tried and true go to stitches, the half double crochet rib stitch. I love half double crochet ribbing because of its versatility, texture, and flexibility.